You have probably heard that shampoos and conditioners can be potentially harmful to your health. They can increase the risk of skin irritation, allergic reactions, and hair loss, and can even contain ingredients linked to endocrine disruption and cancer. But there are so many shampoos and conditioners on the market! Some companies claim that their shampoos are natural or even organic. Is that true? How do you know that they are truly natural or organic? How do you decide what shampoo brands to avoid? Let me start by saying that the term “natural” does not have a legal definition so it can mean different things to different people. 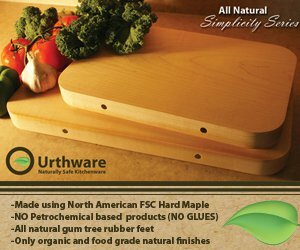 As consumers, we might think that the word “natural” indicates safety. But companies aren’t always truthful, and their definitions of safety might be very different from ours. And don’t forget, lead and mercury are natural, too. But that doesn’t mean they are safe. Also, I would be careful with the term “organic”. 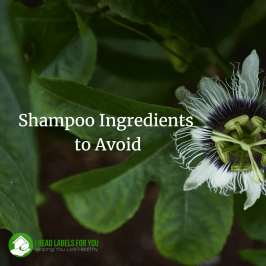 Unless you see the USDA Organic Seal on the product, a company might base its decision to call its shampoo “organic” just because there are a few organic plant oils or extracts added to the product. However, for a shampoo to work as a typical shampoo it still has to have cleansing agents (surfactants), emulsifiers, and preservatives, none of which can be certified organic. So, the solution to this madness is to spend less time reading advertisement claims and go straight for the shampoo ingredients, which will help you decide which shampoo brands to avoid. With this said, let’s talk about three groups of shampoo brands to avoid. The first type of shampoo brands to avoid contain carcinogens. One of the carcinogens is Cocamide DEA. 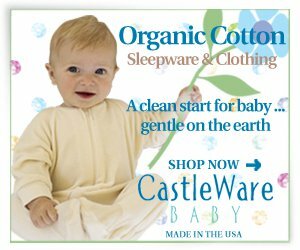 The State of California added it to the list of chemicals known to the State to cause cancer or birth defects or other reproductive harms in June 2012 (source). Cocamide DEA is used to make a shampoo produce rich foam, which is appealing to a lot of people. By the way, Cocamide DEA is produced from coconut oil. But there are a few chemical reactions and toxic chemicals involved in the process, which makes the final product resemble coconut oil in no way, shape, or form. So, the next time you hear that an ingredient is made from coconut oil, don’t assume it is safe. 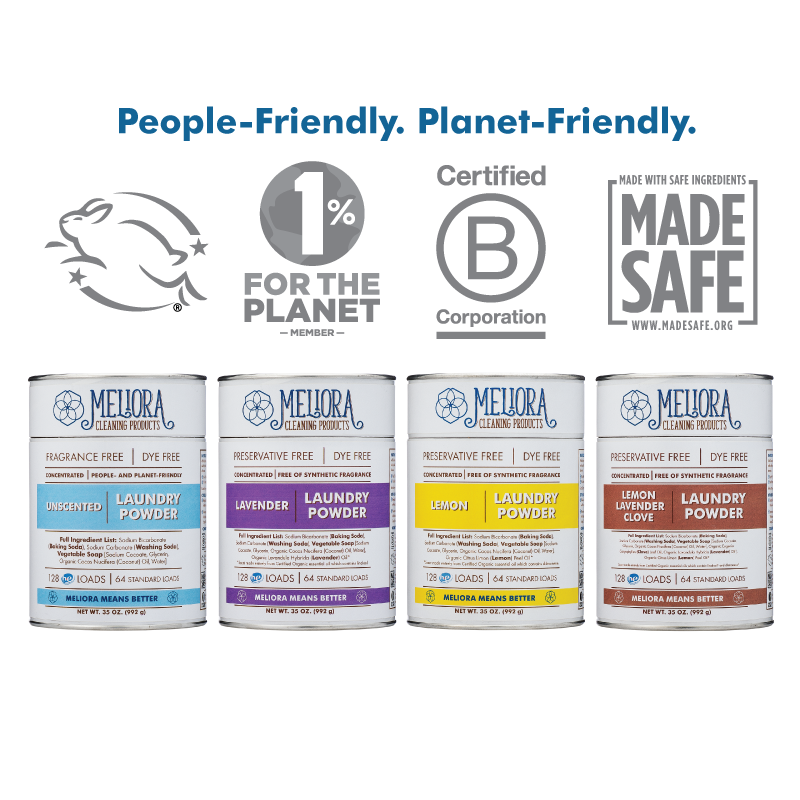 The good news is we have the Center for Environmental Health (CEH), which files lawsuits against companies that use Cocamide DEA in shampoos and other personal care products (source). It is the Prop. 65 lawsuit against several companies forced the companies to agree to remove Cocamide DEA from their products (source). Let’s be clear. It is not illegal to use Cocamide DEA. However, companies that use it are required to use the California Proposition 65 warning. So, the bad news is that there are some products that use Cocamide DEA. 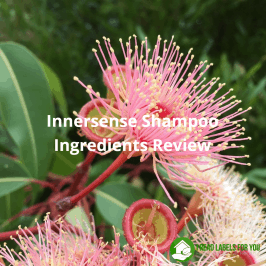 Recently, I studied the ingredients of 110 shampoos that my blog readers use (yes – that’s what I love doing), and I found one shampoo that carries it. Note that Fudge Professional carries a few different shampoos and only Clean Blonde Violet Toning Shampoo has Cocamide DEA. It is definitely one of the shampoo brands to avoid. The second type of shampoo brands to avoid contain harmful preservatives. When there is water in a product (and pretty much every shampoo has water), there is a need for preservatives to stop the growth of bacteria and mold and ultimately extend the shelf life. Unfortunately, many preservatives are associated with adverse health impacts. 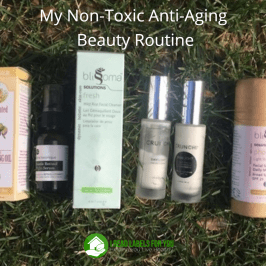 You might have heard about paraben preservatives associated with mimicking estrogens and disrupting the body’s hormonal system (source). 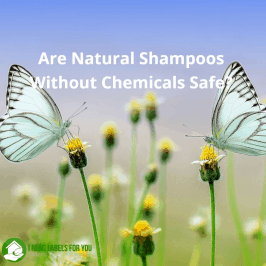 As a result, many shampoo companies now boast they are paraben-free. Instead, I’d like to talk to you about less notorious preservatives called Methylchloroisothiazolinone and Methylisothiazolinone (MCI/MI). Normally, they are used together. The reason I recommend avoiding MCI/MI in a shampoo (or any other personal care product) is that they are associated with an increased risk of allergic contact dermatitis. Due to its extensive use, the number of allergic reaction cases caused by MCI/MI or MI alone has been increasing (source and source). MI was the American Contact Dermatitis Society Contact Allergen of the Year for 2013. In addition, studies show that prolonged exposure to low levels of MI may have damaging consequences to the developing nervous system (source). This list is obviously not comprehensive, so check your shampoo ingredients today. By the way, if you are interested in learning about other preservatives to avoid, check out my Superpower Cheat Sheet. The third type of shampoo brands to avoid contain synthetic fragrance. Fragrances are blends of undisclosed ingredients. In the US, companies are not required to disclose ingredients added to provide pleasant scents, or to mask bad ones; they need only be listed under the generic term “fragrance” or “parfum” (source). 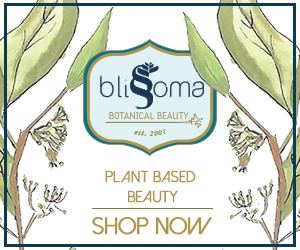 But, according to the European Union Scientific Committee on Consumer Safety, fragrance mixes are associated with allergic contact dermatitis, irritant contact dermatitis, airborne contact dermatitis, photosensitivity, immediate contact reactions (contact urticaria), and pigmented contact dermatitis. In addition, because the International Fragrance Association, an industry trade group, has published the Transparency List, we know that fragrance mixes may contain toxic chemicals associated with cancer. For example, a fragrance may contain styrene, a common building block of foam cups and food containers. Styrene has been classified as “reasonably anticipated to be a human carcinogen” by the US National Toxicology Program (source). 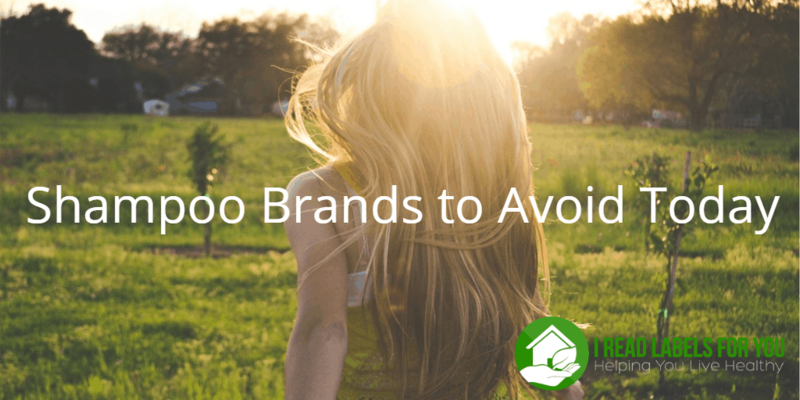 Thus, if you want to reduce health risks, the shampoo brands to avoid are the ones that list “fragrance”, “fragrance oils”, “parfum”, “aroma”, or even “natural fragrance”. The word “natural” is not legally defined so essentially what a company and you mean by “natural” can be totally different things. 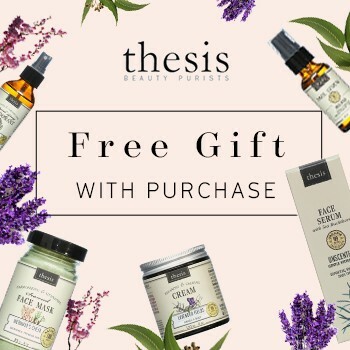 Even if a company claims that their fragrance is made of essential oils, I encourage you to email them and request that they send you an email confirming that their fragrance is made of essential oils 100% without any additives, fillers, and other chemicals. I hope I have motivated you to look at the shampoo ingredients you have been using. I know that reading and understanding shampoo ingredients and contacting manufacturers is a lot of work. That’s why I do that for a living and provide you with several resources to make the process much easier for you. 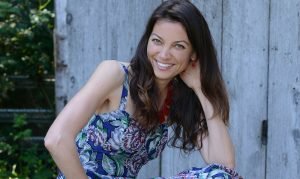 The resources include free blog posts like this one, my Wednesday’s newsletter, my Superpower Cheat Sheet, private consultations, and my newly created Shampoo and Conditioner Rating Lists. These are really informative – don’t miss out on them! Sign up to my blog to receive notifications!